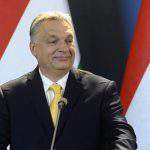 Hungary’s ruling Fidesz has unilaterally suspended exercising its rights as a member of the European People’s Party, Prime Minister Viktor Orbán said at an international press conference after an EPP meeting in Brussels on Wednesday. 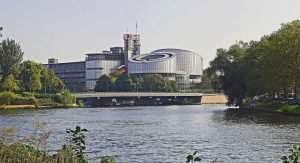 As we wrote before, Fidesz has decided to “voluntarily suspend its participation” in the activities of the European People’s Party “for the time being. Read more HERE! 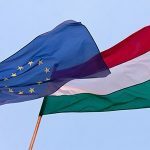 The EPP has requested “three wise men” to prepare a report, on the basis of which “the long-term future of the EPP and that of the relationship between the EPP and Fidesz can be decided”, Orbán said. 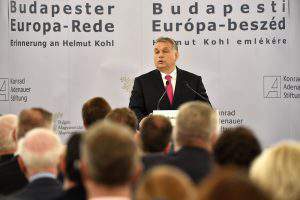 “We cannot be ejected or suspended; we have won four elections by the will of Hungarian citizens,” Orbán insisted. 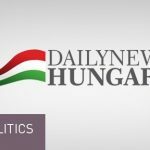 He noted that Fidesz had garnered 47, 56, and 52 percent of the votes during the past three European parliamentary elections, respectively. 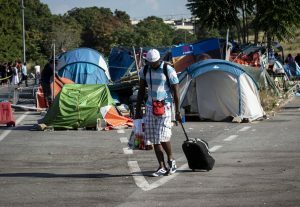 “A party like that will obviously not allow itself to be ejected or suspended but will stand up and leave instead,” he said. 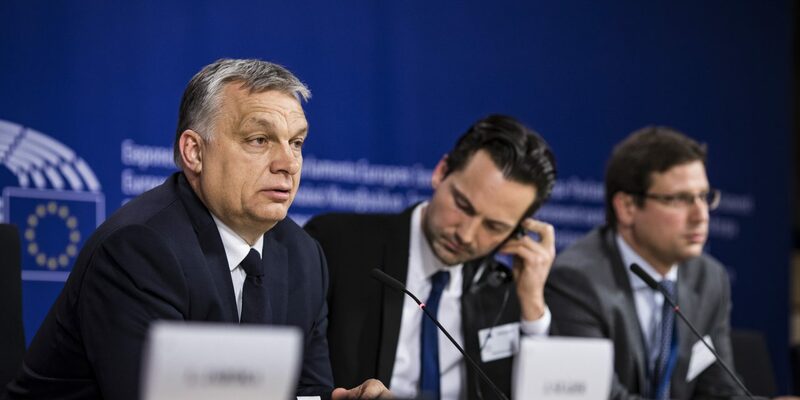 Fidesz has decided to “suspend our rights as long as the three wise men complete their report, then we will have talks again with the EPP”, Orbán said.